Do you follow fashion trends while purchasing clothes and accessories for your kids? Do your kids or teen like the clothes which you buy for them? 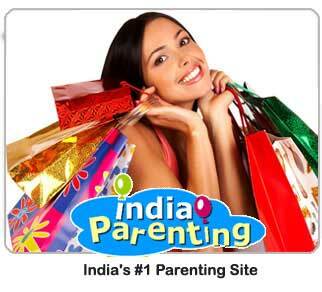 Do your kids accompany you for shopping?